Dr. Issa completed his residency training at Case Western Reserve University in Cleveland and completed advanced fellowship training in endocrinology at Cleveland Clinic Foundation. He earned his medical degree at Damascus University. 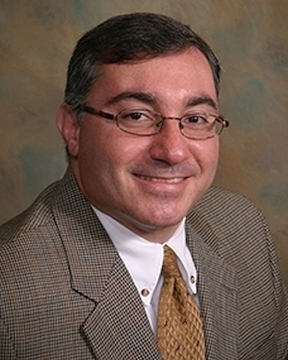 Dr. Issa is board certified in endocrinology. Dr. Issa?s medical ... Read More interests include diabetes, thyroid disease, osteoporosis and general endocrinology. In his free time, Dr. Issa enjoys playing soccer and tennis.